There are a variety of futons and futon covers out in the market that is animal cruelty-free. There are still some futons out there that are made via the usage of animals Now this article will not preach about animal rights (which does deserve it) but to try and convince you of why you should start using animal cruelty furniture. Not only will it make you a better human being, because you will be evolved enough (sorry had to throw this jab at you) to know not to use the body of once sentient beings, but you will also save on money as well as on your health. There is this misconception that animal testing is not that inhumane but this is far from the truth. Animal testing is incredibly barbaric and it doesn’t really need to be. It only shows how base and how unevolved most people still are. As mentioned there are thousand so businesses and companies that do not use products that have had animal testing involved or that use any part of the animal. And many of these products and companies are doing great. As a matter of fact, as you will soon learn, not using animal-based products can save you on money as well as your health. There are many other substances out there which you can use to substitute for the animal-based products. And with 3D printing becoming more prevalent using animals for testing and products will become a thing fo the past. Animal cruelty-free products have far fewer toxins and chemicals incorporated into them and as a result, the amount of environmental harm in persons at home will be far less. Animal cruelty-free products (i.e vegan products or all natural products) use elements and ingredients from nature and this it makes your home much cleaner. Because most animal cruelty-free products are limited the number of options is also limited to ending you will not spend a large amount on different brands and products. You will find one product to you like and that will be all that you need to buy. This is perhaps one of the best reasons why to start getting animal cruelty free furniture and product. Governments are cracking down on the usage of products and items that are created from animals. This is showing a great deal of compassion. Not trying to beta the horse or preach here, but animals are sentient They feel. They get scared. They love. They get hurt. THEY FEEL PAIN. THEY ARE SCARED TO DIE. Much like we are. Be evolved and think about how another sentient creature feels. The millenials are a generation that has so many options for so may things and a lot more ways ti help them understand what would be the best option for them. Millenials make sure that they have analyzed pretty much everything in life and you can be sure that the decisions that they make are very well informed given that the internet has made information so much easier to access. With that being said, millenials have very unique tastes and do not settle for less especially when looking for Toronto condos. Here are five things millennial home buyers look at while buying a house. Millenials are quite keen on purchasing homes that would not need them to make any other renovations in order to get fully settled. It is evident that home owners who are older spend probably twice or even thrice as much on renovations than the younger generation. This means that the homes that attract millenial buyers are usually very new and are ready for occupation. They do not require any other renovations. The millennial group is a very social group. This is why it is an obvious observation that they seem to prefer open plans or open layouts. The older generation or the generations that came before would probably prefer more walls because of privacy. The millenial buyer however loves to socialize hence they prefer their houses with less partitions. Millenials are quite passionate about being identified as a group that is conscious about their environment. This aspect is obviously going to show when they are looking for a house. 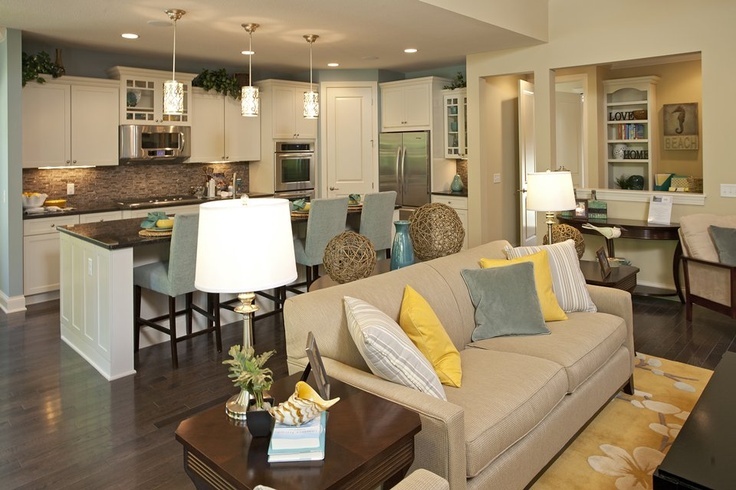 The preference would be to have a house that has energy efficient appliances and technologies. Millenials are very big fanatics of technologies that are related to energy and support green living. Installing solar panels would be a big bonus for anyone looking to sell a house among a community of millenials. It goes without saying that a millenial home buyer would be attracted to a house that is well equipped and enabled in terms of technology. 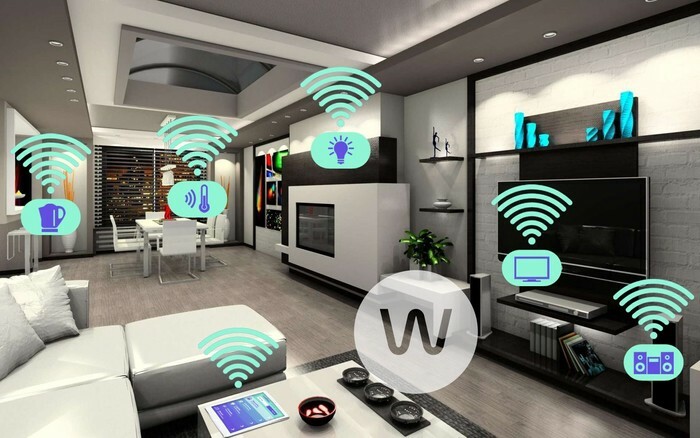 They want to be able to control various things in the house all from their smart phone. This includes the alarm system, the air conditioning and lights. Locks that do not need keys are among the things that attract millenials when they are looking to buy a house. It is rather interesting that millenials would prefer to have homes in the suburbs even though most of them come from the city. The understanding here is that they have already looked at the future and seen that with time they will probably be tired of the city as they settle down hence most of them look at the suburbs when they want to buy a house. Being able to have a successful move is one of the most difficult things many homeowners face in their lives. What with all the unexpected (unpleasant) surprises that may pop up from literally anywhere during that time. Some of these unpleasant surprises can really weigh you down and even make your moving experience literally a hectic one. Movers Edmonton helps you in dealing with any unexpected surprises. Luckily, there are ways by which you can combat this; make your moving process a successful one and less stressful. Simply follow these five smart steps and see the tables turn. When planning to relocate from one home to another, most homeowners tend to go for the first moving company they find. But that shouldn’t always be the case as chances are that these companies may not necessarily be the best ones for your move in particular. New moving companies are popping up almost on a daily basis nowadays. And you find that the different movers offer different services altogether. And even if you do come by movers that offer the same services, then the quality of their services varies. And that’s exactly what you need to watch out for; the moving company with the best services and that are most equipped to move your belongings. It is also vital that you keep tabs on your finances when planning a move. After all, you will need the money to relocate right from the onset to the end of the moving process. And no homeowners would want to run out the only resource that basically fuels the whole operation while the process is still ongoing. Which is why it is necessary to stay on top of your finances during this time. You can even create a side moving budget. Money set specifically for moving so that you don’t interfere with your other finances or get too much into the funds of your main budget. When you think about some of the smart choices that you can possibly make before moving, then organizing your time easily ranks high on the list. From previous experiences, you should already know just how much it hurts to lose precious time simply because your tasks are disorganized. Having to stop then resume later on without any reason or rhyme. To prevent this, you can create a moving calendar prior to the move. This will make everything run smoothly as you will have set the time for specifically for the move. So, nothing else should pop up at the time. Before moving, it is also necessary that you optimize your household items and make sure everything is packed and ready for the move by the time the moving day nears. This step involves making a list of the number of items you have at the time prior to the move. The deciding what you want to do with each one. This basically means that you inventory your home before moving. In case you decide to use a professional moving company for the job, then it is advisable that you pack all of the household items that you can properly pack yourself. This will help lower your relocation costs on the packing day. Professional movers will, no doubt, do an excellent job when packing the fragile, valuable, and breakable items. But doing this will add to your already estimated total. But you can cut this cost by packing any of the items that you can like toiletries and utensils in advance. Moving to another place can certainly be stressful because of the activity and because of the amount of money that you are meant to use before the process is complete. However, with a proper plan, or with the help of Calgary movers, you will find that it is easy to save money while making the move a little less stressful. Here are 5 ways that will help you to save on your moving costs. Moving companies generally charge by looking at several different factors. One of these factors is the amount of weight that your cargo holds. 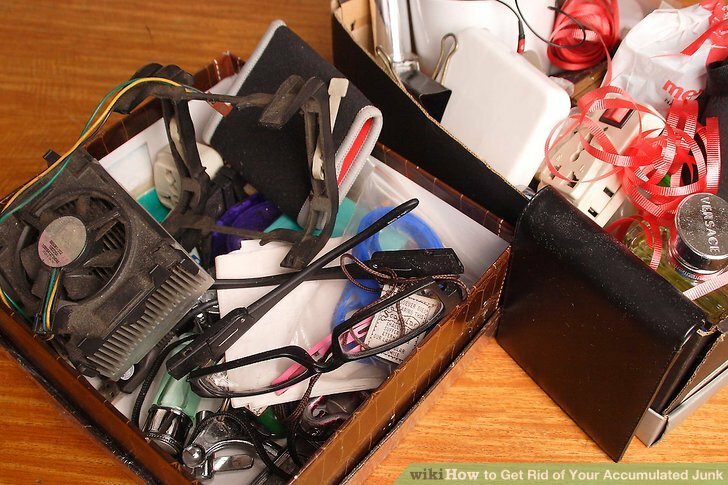 It will end up saving you so much money if you start getting rid of any junk or things that you do not need at least a few weeks or months before the move. Seeing as these companies charge by the hour, it will also take you less time which translates into more money saved. Most people do not know about this but you can actually get a tax deduction by itemizing the items that you give away to charity on your tax returns. Different charitable organizations make trips to peoples houses and they actually take the stuff that you do not need if you are happy to give it to them. You will then be able to save money by getting a tax deduction off of these items. Anytime people have to move, they do need boxes to put their things inside so that they are safe during the move. These boxes are usually paid for. You do not have to do this. 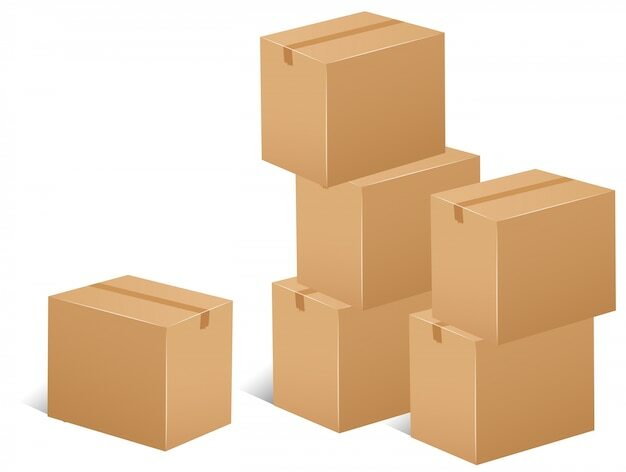 If you know that you will be moving in the near future, it is wise to start collecting these boxes early enough from every time purchase something. Do not throw them away. Local businesses will also w=be more than willing to give you their boxes if you ask. You will save so much money if you schedule your moving to be at a time when the moving rates from different companies are low. This time is usually between October and April. This is so because moving companies are more busy during the summer. It is during this time that most people love to move especially if they have children who are in school. So save some money by taking advantage of this. All moving companies do not charge the same amount of fees for moving. The rates are different from company to company so make it a priority to get several estimates when you are about to move. Your choice of company should depend on various factors but because we are looking to save money, the lowest estimate should be your choice.